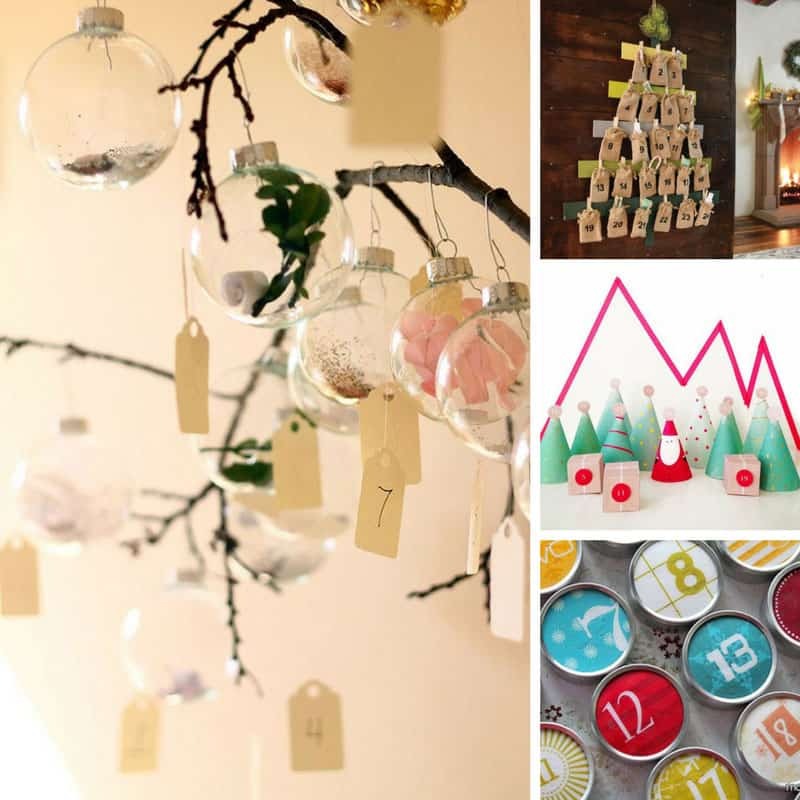 We’ve rounded up 12 of the best DIY Advent Calendar Ideas to help your family count down the days to Christmas. December is only weeks away now, where on earth has the year gone? While we still have time to put off thinking about Christmas, time is running out if you want to make a DIY Advent Calendar. I’m not a big fan of those store bought calendars with chocolates in. What I really want is a homemade calendar project that is simple enough to create, but that could be a family heirloom, or at least last throughout their childhood! So I’ve been hanging out over at Pinterest looking for ideas, and there are so many easy advent calendars to make we might end up with more than one! Don’t forget to scroll all the way to the end so you don’t miss any of the bright ideas. And be sure to hit the save button on your favourites so you can find them again later! Previous PostPrevious 21 Spooky Dollar Store Halloween Decor Ideas You Need to See!